Diss is lovely ancient Norfolk market town, close to the Suffolk border in the delightful Waveney Valley area of South Norfolk. The Town is packed with beautiful historic churches, a variety of lovely independent shops and most remembered for its wonderful Mere at the centre of the Town with a glorious fountain located in the middle. Local specialist shops in Diss sell a range of craft gifts and antiques. 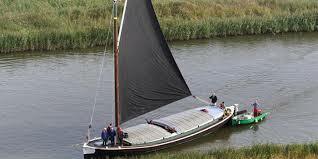 You’ll find them around the historic Diss yards including Cobbs Yard, Norfolk House Yard and Hales Yard. This is a great place for meeting our unique independent traders. It’s also worth paying a visit to our stunning Corn Hall. Built in 1854 and recently refurbished, it is a fantastic arts and entertainment venue offering a packed programme of theatre, films, music concerts and events. It’s a truly wonderful venue! Click here to visit The Corn Hall’s website for their events programme and further information. If you’re looking for accommodation in Diss, you’ll be spoilt for choice with historic buildings including old character inns with rooms, luxury farm cottages and quirky B&Bs. 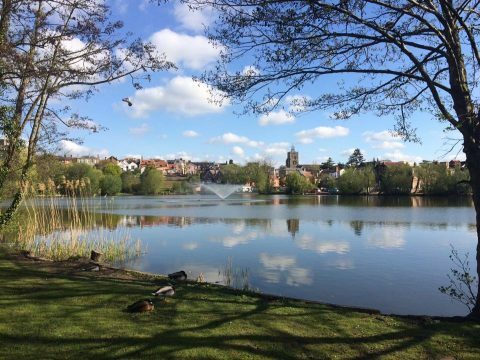 Please click here for our places to stay in and around Diss. If you’re looking for local attractions, we are lucky to have a great variety of places to visit for all of the family including Bressingham Steam Museum and Gardens and Banham Zoo just to name a couple. Please click here for listings of our local attractions. Diss offers good transport links from bus services to trains and local taxis. Please click here for more information on our local transport. If you’re feeling peckish and fancy a light snack or are looking to go out for a nice evening meal, we have lovely restaurants, pubs, cafes and delis. For more information, please click here. 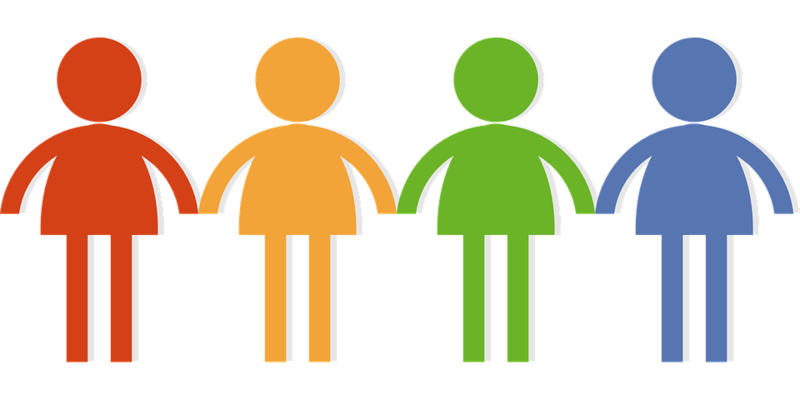 Are you looking for local events in the area? Check out our WHAT’S ON page! We hope you enjoy exploring our lovely town and if there’s anything specific that you would like to know, please do not hesitate to contact us. The Scole Crossways Graham Mcgrotty- fab guitarist! 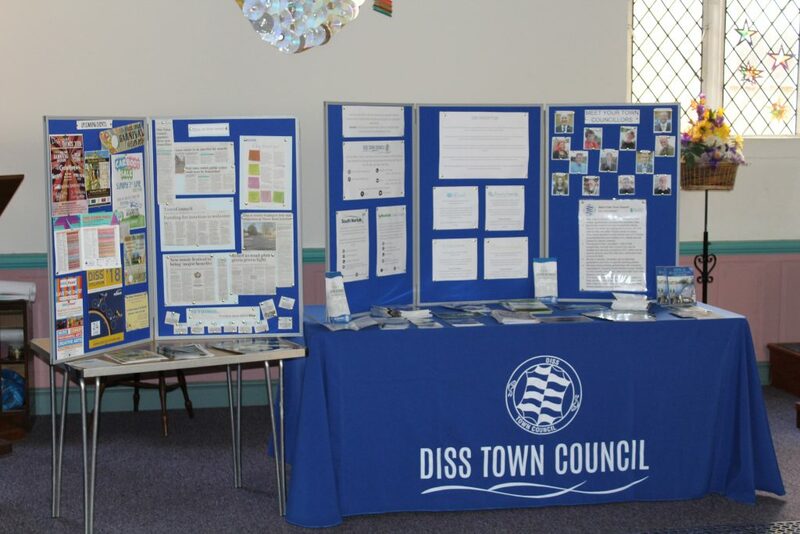 We're the first tier of local government for Diss, representing the community and providing services to the town. Can't find what you're looking for A-Z of Services, or get in touch. Visit the office from 9.30am - 1.30pm daily. Phone lines open 9.30am - 3pm.